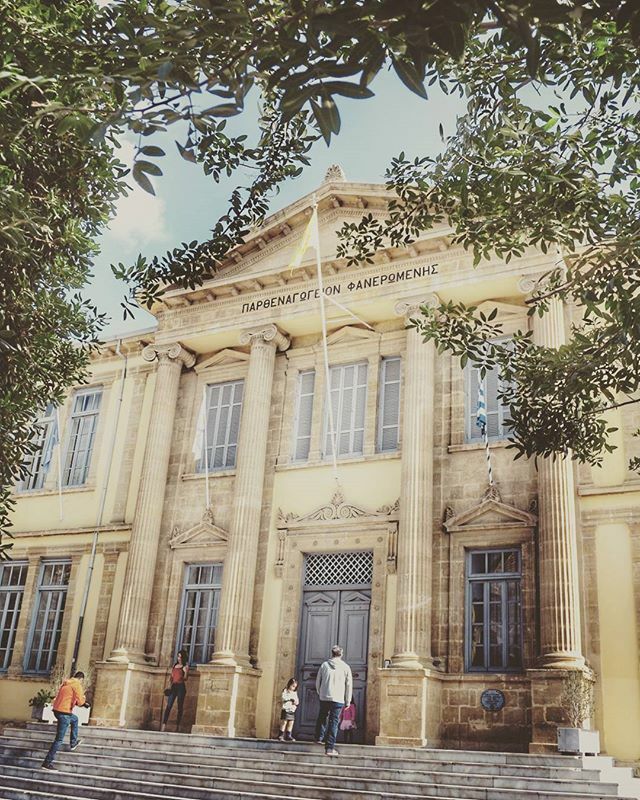 This beautiful neoclassical building hosts a school in the middle of lefkosia city center. In the past it was a girl only school but today both boys and girls can join. Tagged aboutcyprus, amazinggreece, architecture, athensvoice, building, cyprus, cyprusisland, discover, education, explore, igersgreece, igers_greece, ig_greece, lefkosia, lifo, lifo_greece, mysticgreece, nicosia, school, super_greece, visitcyprus, wu_greece.